A popular citizens’ initiative demanding free upper secondary school materials looks set to falter after achieving the 50,000 signatures required for lawmakers to consider legal reforms. The proposal gathered the support of 53,000 people, but the wording calls on the parliament to take action, instead of the government as convention requires. The error has prompted the parliament’s education committee to recommend that the initiative be dismissed. However MPs were still due to debate the issue on Tuesday afternoon. An analysis by the National Agency for Education has revealed that students may spend up to 2,500 euros, while in the first year of upper secondary education, textbooks alone may cost 1,000 euros. Students attending vocational schools may find that they have to fork out cash for equipment such as kitchen knife sets, for example if they are studying to become chefs. 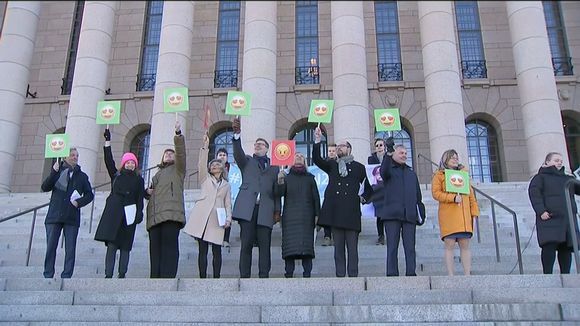 Students: MPs "lack will to act"
Meanwhile upper secondary school students staged a demonstration on the steps of the Parliament building in support of the measure to make upper secondary school education free. 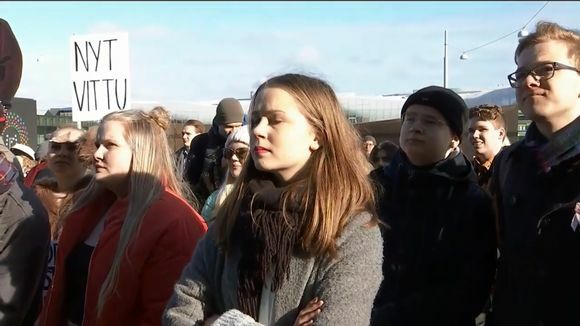 The protesters said that "parliamentarians have all the [necessary] tools to genuinely ensure free upper secondary education, but they lack the will to act". However the education committee has called for a thorough report on the actual price of post-primary schooling. Lawmakers on the committee said that such a report could then be used as the basis for legal reforms, if need be. 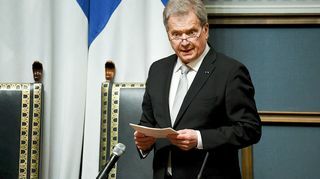 Meanwhile protesters from as far afield as Vaasa in western Finland and Kuopio in the northeast were expected to descend on Helsinki to participate in the demonstration. 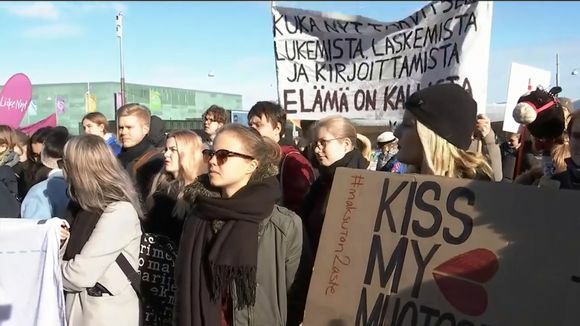 The action was organised by a number of youth and student organisations such as the Union of Upper Secondary School Students in Finland. In addition to youth speakers, MPs also addressed the gathering. 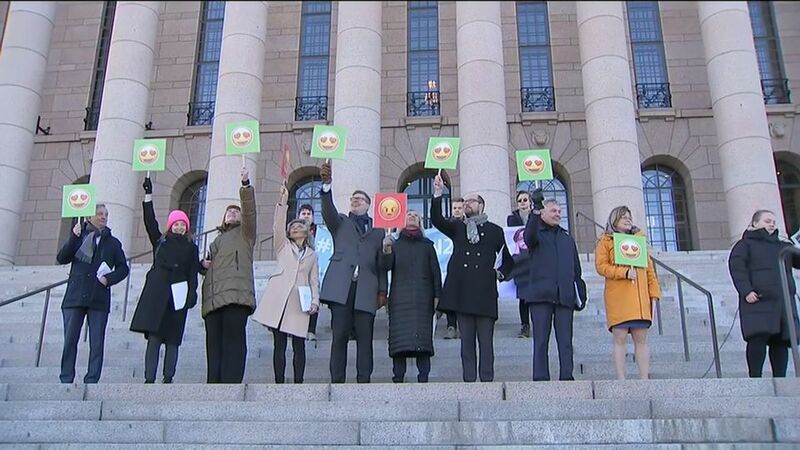 They included the head of the parliamentary education committee, Centre Party MP Tuomo Puumala, as well as Greens chair Pakka Haavisto and head of the Left Alliance Li Andersson, among others. MPs who spoke to the demonstrators were asked to indicate whether or not they thought the proposal for free upper secondary education should be written into the next government's programme. A green smiley face indicated support for taking action on the initiative in the next administration, while a red frown meant no. Just one MP did not support the idea.